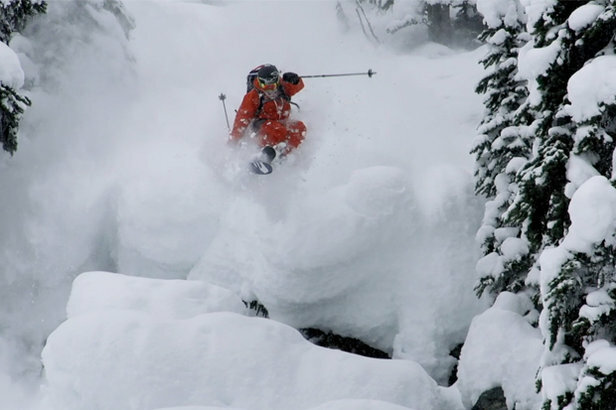 The Salomon Freeski Team, a.k.a. 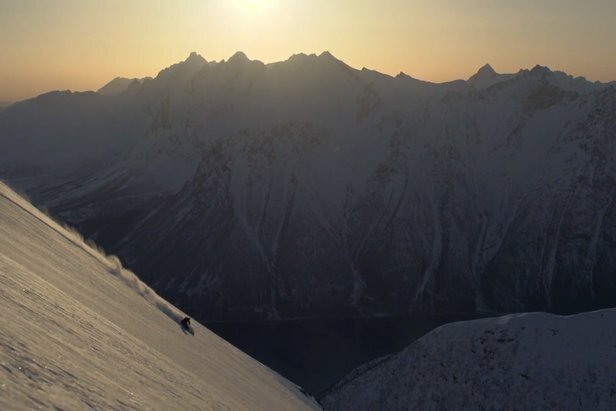 "Explorers who come here for the mountains," brings you their perspective on skiing where steep peaks meet water's edge—the extreme beauty found among Norwegian fjords... reserved only for the adventurous. If there's a better way than by ski to see this breathtaking landscape—signing the "white canvas walls" with "brushstrokes that no one can duplicate,"—it hasn't been invented yet. Behold!